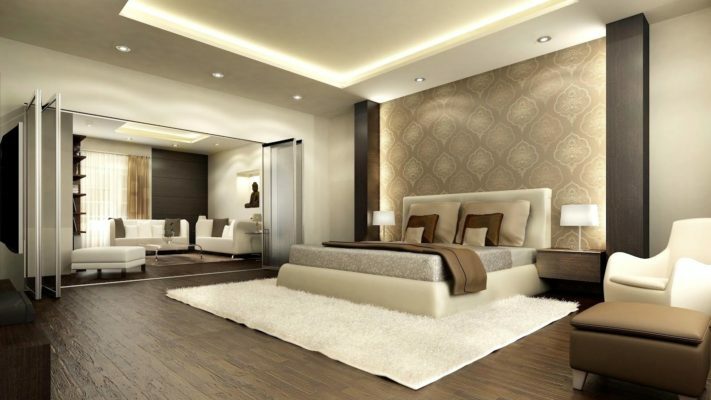 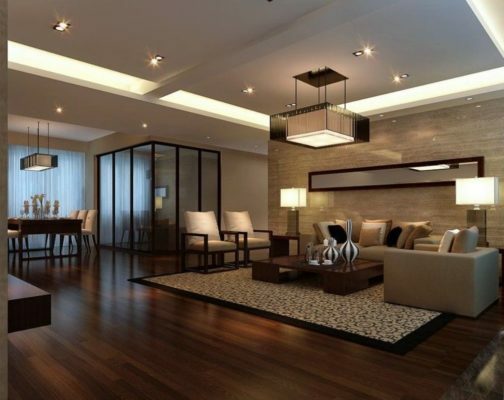 There are many benefits to choosing hardwood flooring. 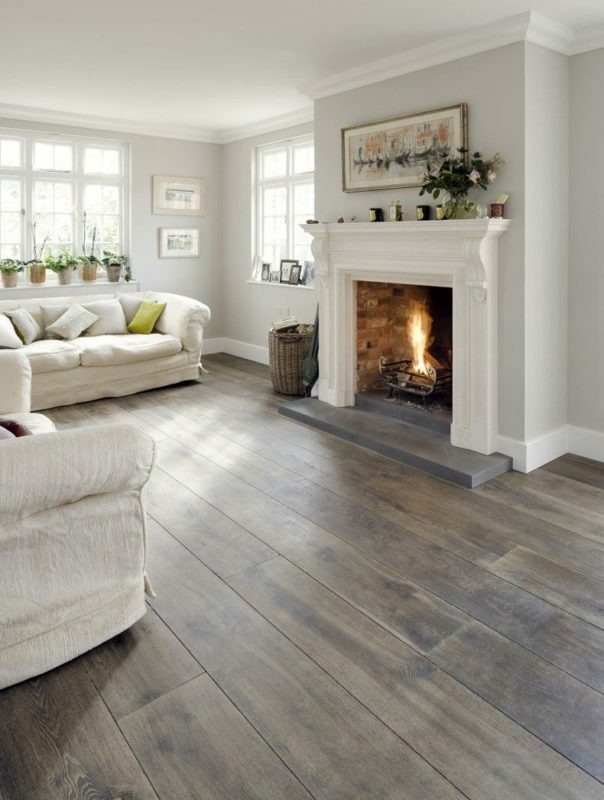 Floors made with natural wood are easy to clean, they require only a weekly sweeping, they offer a high-quality, elegant look, they’re one of the strongest and most durable flooring options on the market, they can increase property values, and they give homes better acoustics. 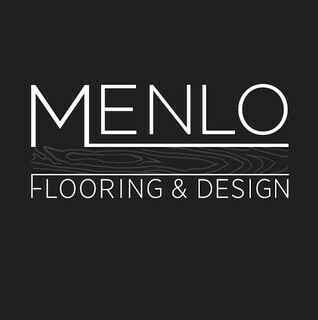 Menlo Flooring provides hardwood custom stains hardwood flooring design so you can find the exact hardwoods that will work with your existing design plan. 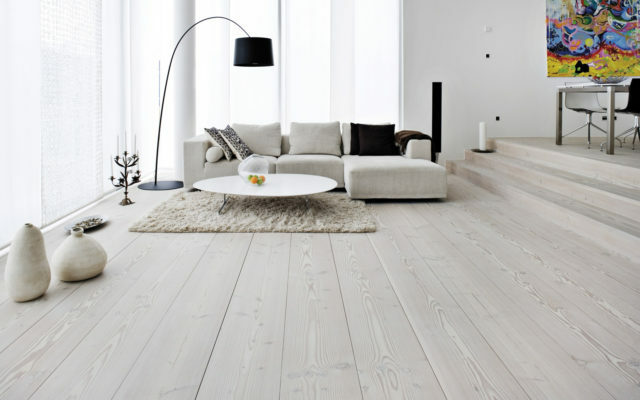 Do you have a hardwood floor that’s in need of replacement boards? Let us use our hardwood custom stains to find a virtually identical match. When you work with Menlo Flooring you can choose from a wide range of solid wood flooring engineered especially for your needs. Do you want to use your own stain? 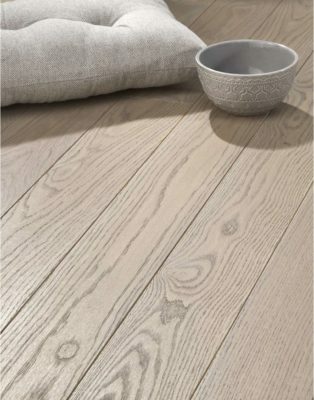 Then choose our hardwood un-finished floors. 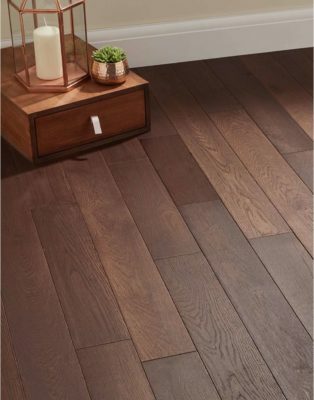 Or perhaps you want a hardwood pre-finish that’s partially finished but allows you to put your own final touch on your floors. 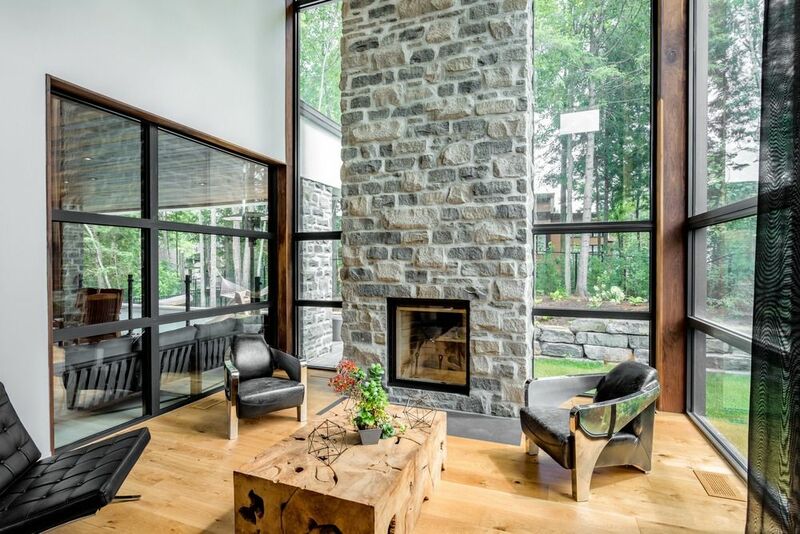 You can also shop for hardwood solid finishes as dark or as light as you’d like. While many people rightly think of hardwood as a great choice for living areas like family rooms and dining rooms, it’s actually a great choice for everything from your bedroom to your kitchen. It is naturally allergy-friendly because it doesn’t hold allergens the way carpeting can. 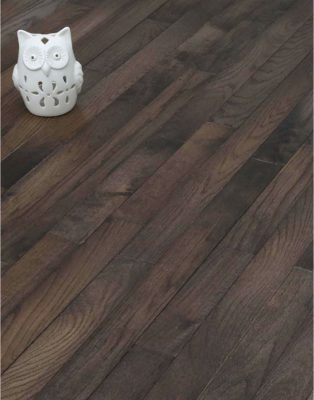 As a result, it’s a good choice for families with allergies. 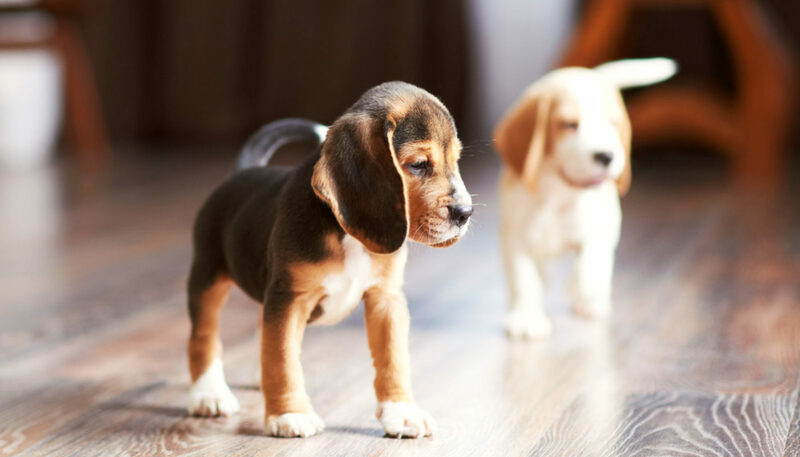 Do you have pets? 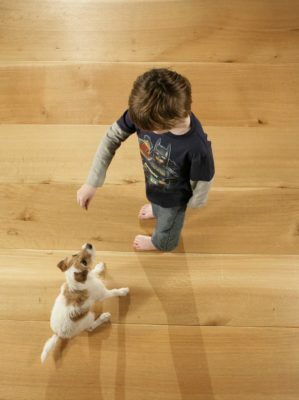 You’ll love how easy hardwoods are to clear of pet hair. 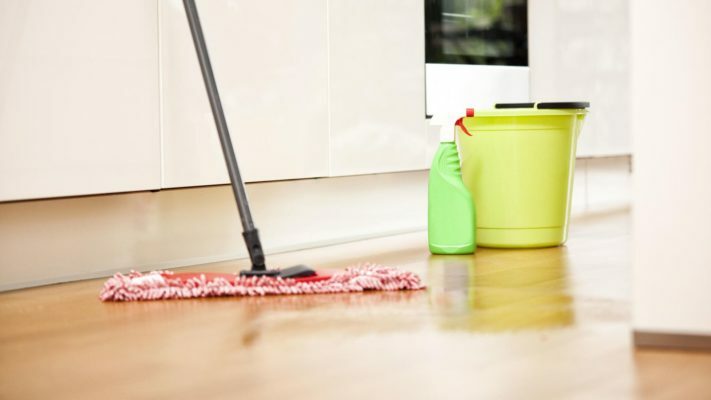 Instead of the vigorous vacuuming you’re used to, simply sweep the floor and you’re done! 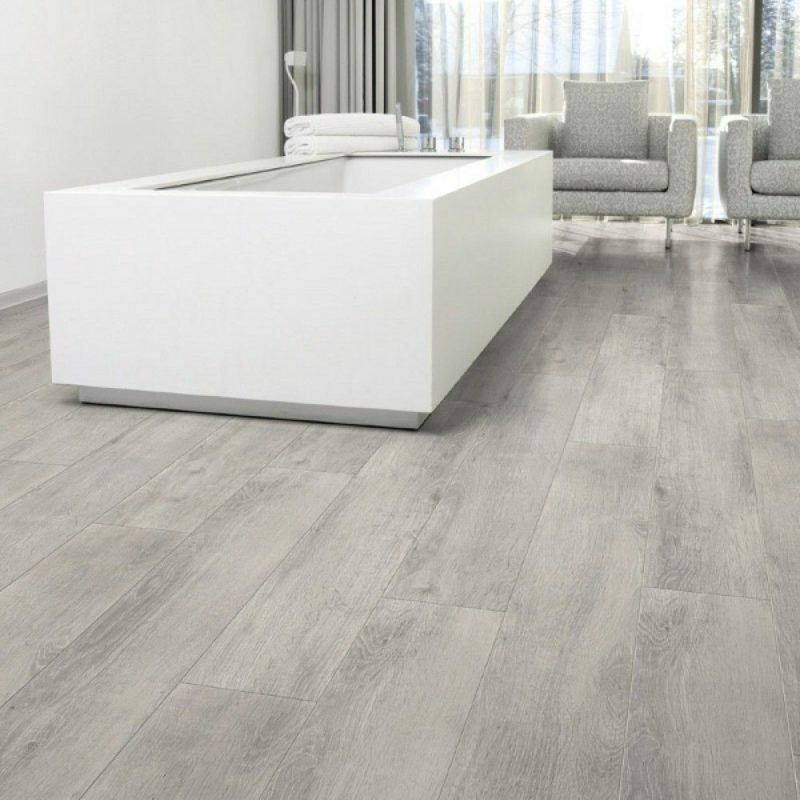 When you’re looking for high quality hardwood custom stains, un-finished, pre-finished, or anything in between, Menlo Flooring is the partner you’re looking for.